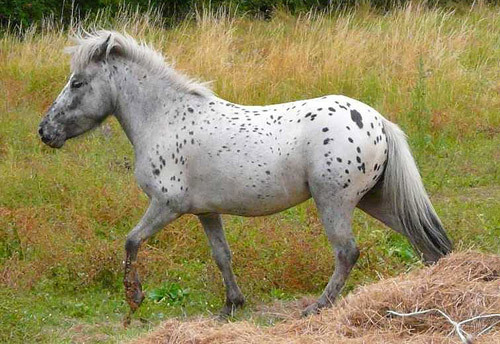 The British Spotted Pony is not an appaloosa horse, they are thought to be native to the British Isles. Spotted ponies have been in the British Isles for centuries and it is unknown if they were on the islands before humans arrived or brought during the First Crusade from Europe. The likeness of spotted animals has been found in many illustrated manuscripts and artwork in Britan. They all but disappeared during the Tudor period art, falling out of fashion when the Spanish horses came in vogue. 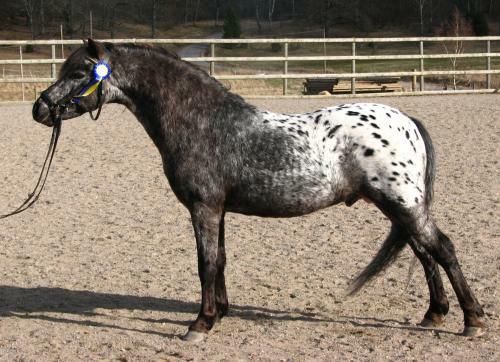 There was continued breeding in small areas to preserve the native pony bloodlines and they later became fashionable again, during the Victorian era. 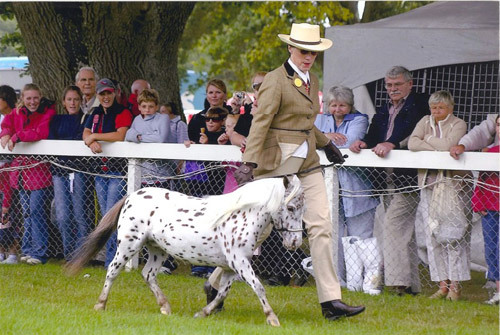 The British Spotted Horse and Pony Society was founded in 1946 to preserve their ancient DNA and document their bloodlines. In 1977 the society was split and seperate registries was established for the horse and the pony. 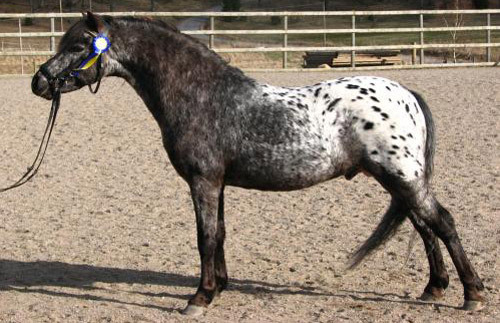 Do you have images or know more about the British Spotted Pony breed? I’d love help completing this page, please contact me to get involved.